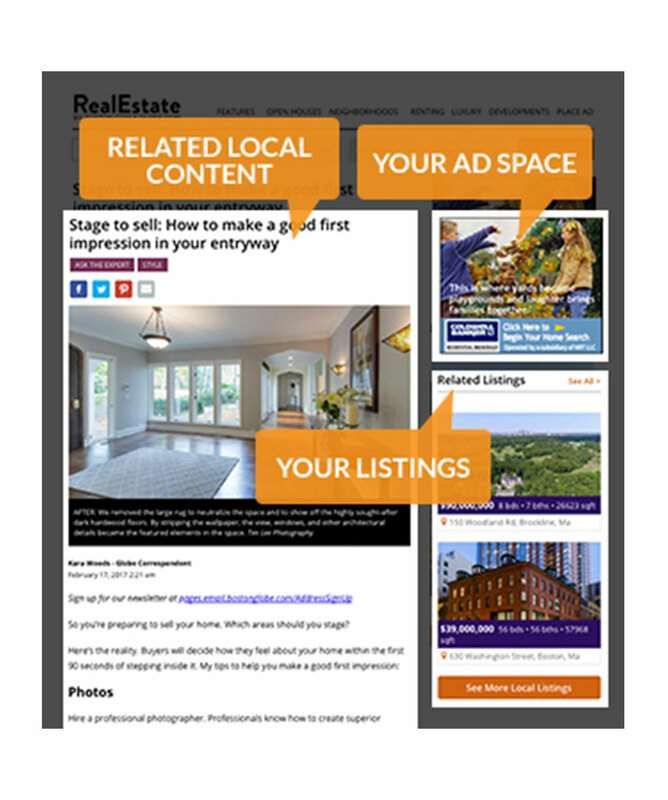 Our article pages seamlessly integrate your advertising and local listings with unique content produced by The Boston Globe’s, Boston.com’s and Design New England’s real estate teams. Visitors will see your properties, ads, and related articles all on one page making our RealEstate site the best way to sell homes. 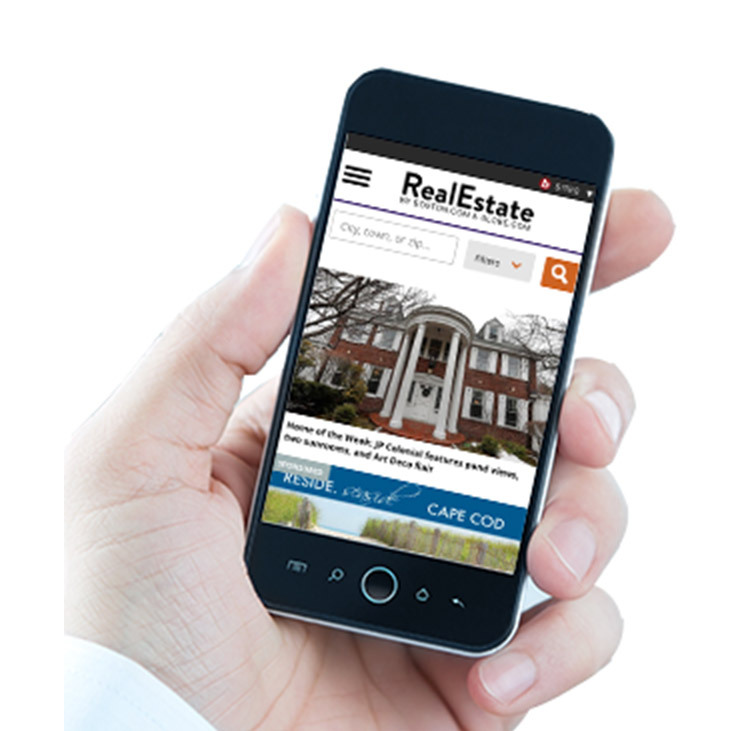 With an improved, more responsive design, RealEstate is going mobile in a whole new way. You can reach the widest audience possible with your ads, regardless of whether they are on desktop, tablet, or mobile. Have questions or want to know more about RealEstate? Our homepage layout puts your properties front and center, allowing you to grab visitors’ attention by being the first thing that they see. RealEstate powered by Boston.com and Globe.com is defined by what everyone in real estate wants most: local knowledge. 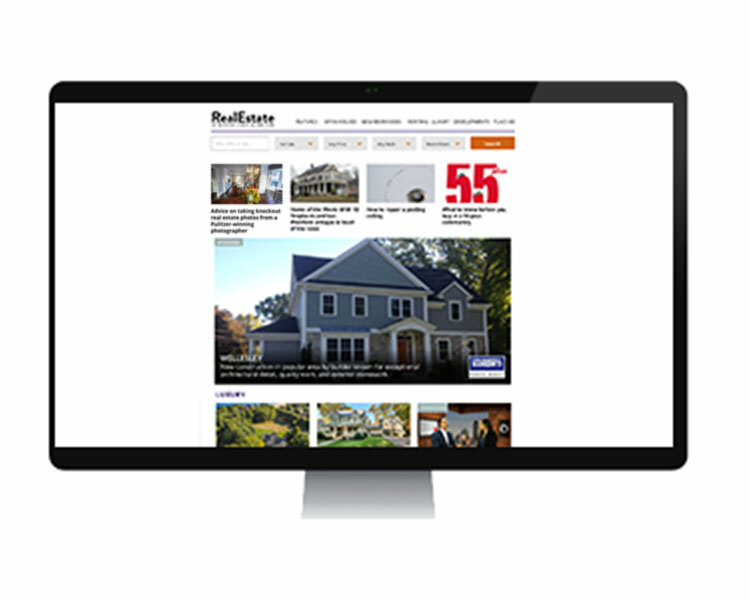 Boston Globe Media's expert writers, videographers, and digital marketers create great local-focused content that we pair with listings and advertising to create a one-of-a-kind online real estate destination. Discover some of the site’s best features below.